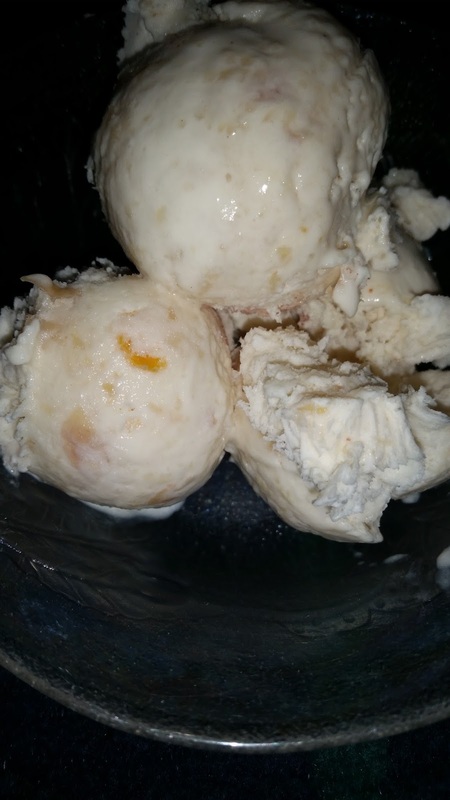 This week's feature is Peach and Prosciutto Ice Cream from Mom Hats and More. I'm a sucker for peach ice cream, and the Italian in me can't resist a little prosciutto. Together? I just can't wait to try this one! To see how to re-create this, step-by-step, in your kitchen, head over and see this wonderful site.